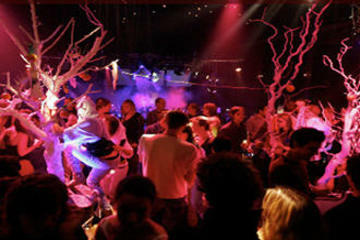 Don’t forget to add a nightclub tour to your list of things to do in New York City! This tour will guide you through the ultimate New York City nightlife scene, meeting for a cocktail at a stylish lounge before moving onto a posh nightclub. The tour gives you easy entry past the bouncers, complimentary drinks, and dancing all evening in the city that never sleeps!